"Too many laughs to count!" Students learn the essentials of personal finance and the practicality of math! 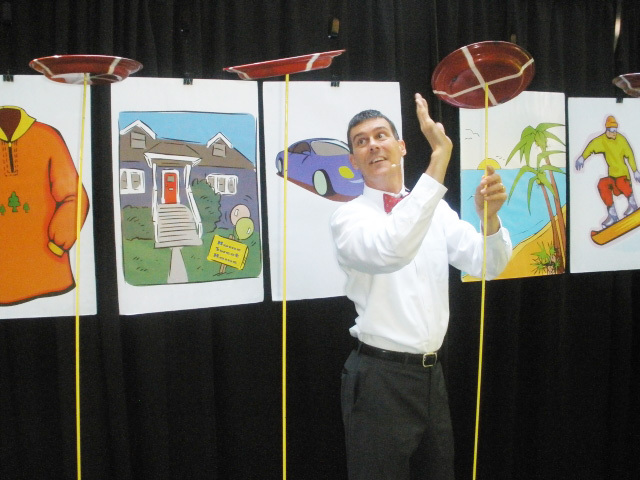 K-3 students learn the basics of budgeting with juggling cups: "Now," "Soon," "Later," & "Share."